Something I’ve heard from atlassers and naturalists across the Maritimes this year is that butterflies are present in very low numbers. 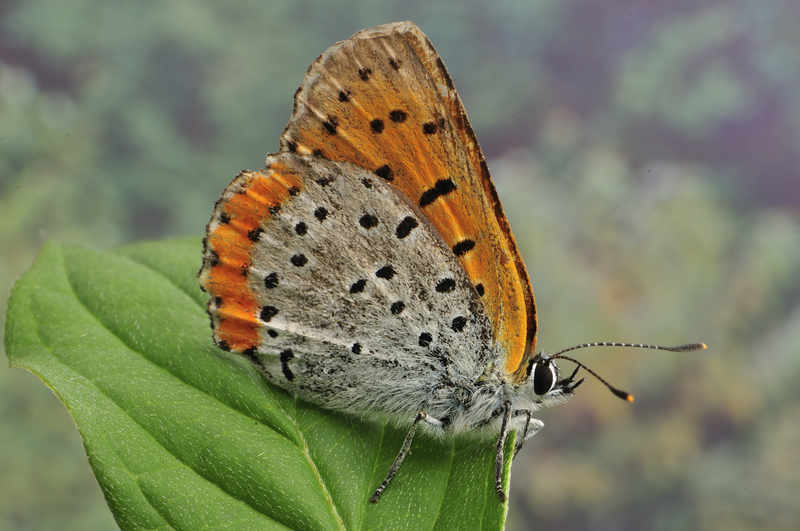 As a rough gauge for the level of abundance, consider the following numbers: in 2012, 2,779 records were submitted to eButterfly from across the Maritimes before August 14, while this year, up to the same date, only 1,140 records have been submitted. Using these numbers as a gauge isn’t perfect (the numbers haven’t been corrected for effort, there will certainly be more records submitted from this year for the time period up to August 14, etc), but a trend is nonetheless evident. This apparent decline can be worrying and, especially for those who dedicate an afternoon to butterflying and come home with next to nothing, quite disheartening. However, there isn’t a lot of data on butterfly numbers available from the Maritimes to determine if the decline seen this year is part of a long-term trend or just an anomaly caused by weather or other factors. That is why projects like the Atlas are important. The dataset compiled during the five-year Atlas period can be compared to future datasets (for example, when the project is duplicated in a couple of decades), revealing changes in the distributions and relative abundances of our species. There are, of course, still interesting butterflies on the wing. Now is a good time to find Bronze Copper. This species occurs in a variety of rich wetlands (marshes, the inland edges of salt marshes, and, especially, Ducks Unlimited impoundments). It is most easily detected in the evening and late afternoon. Common Branded Skipper is out now, too. Look for it in dry forest openings and along paths, the same sort of habitats where you would find Pink-edged Sulphur. If you haven’t seen that species yet, it’s worth finding one – its markings are much more striking that most of our other skippers.